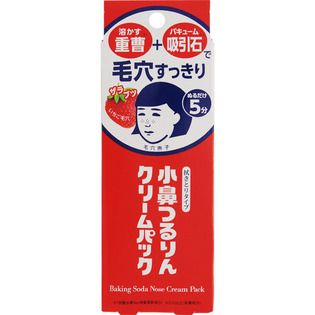 Shop Japanese Beauty at Matsumoto Kiyoshi! 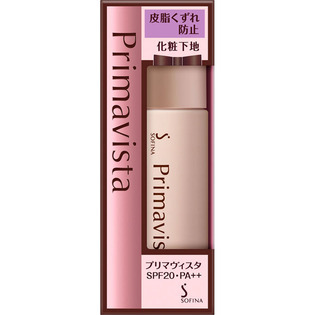 Are you a big Japanese beauty and skincare fan? 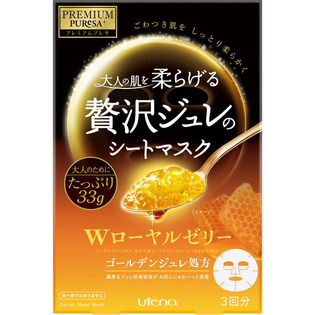 Why not shop the beauty and skincare products straight from Japan? 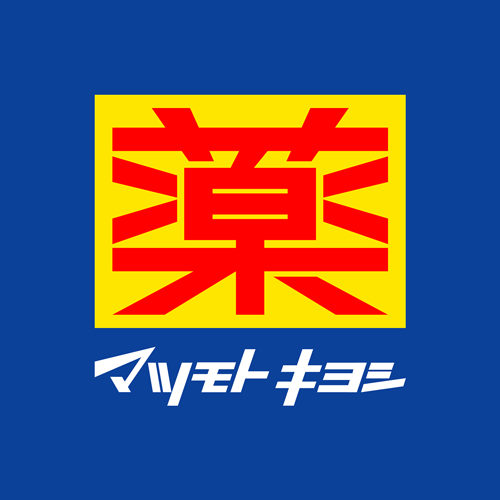 Matsumoto Kiyoshi, a very popular drugstore, has an online shop! 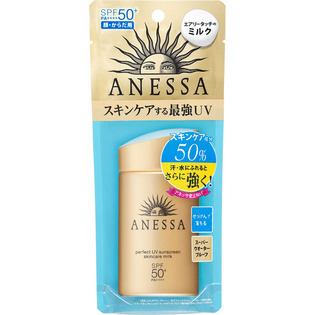 Shop makeup, skincare, sunblock and much more and simply send it to our Japan warehouse! With their search function its very easy to find all your favorite products!